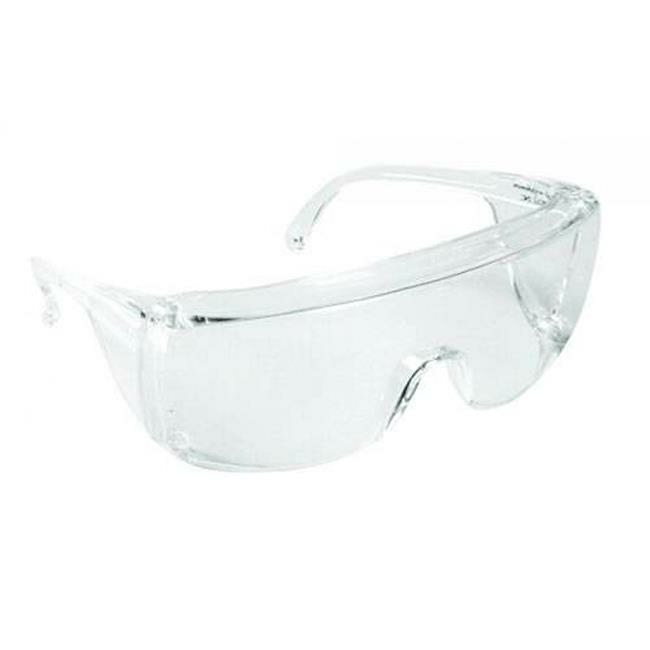 Molnlycke Barrier Protective Glasses are lightweight and comfortable. Designed to give maximum peripheral vision without distortion. Features brow and solid side shields for splash protection. Can be worn over regular glasses.